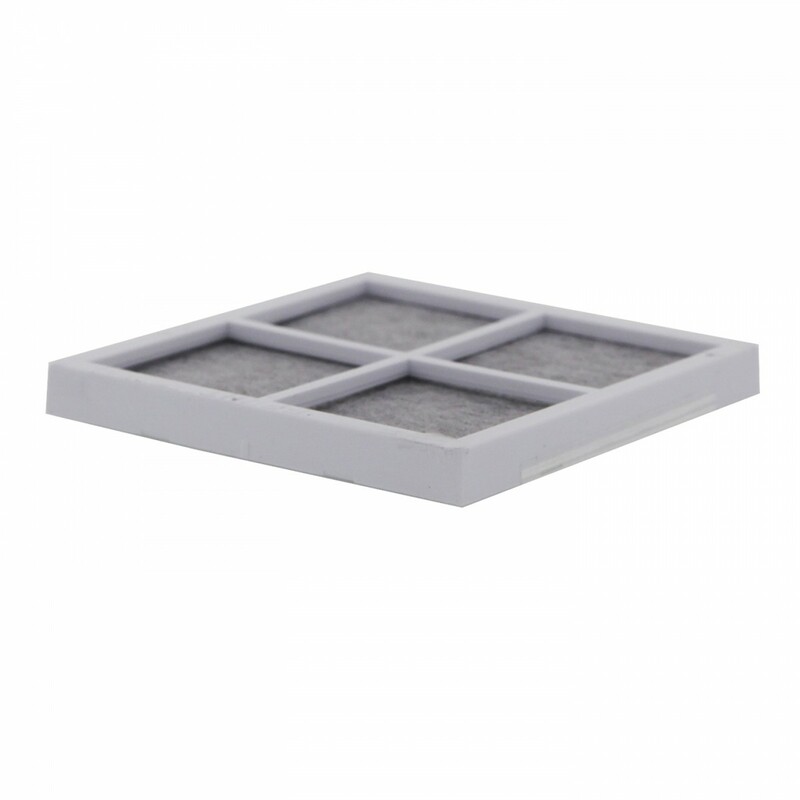 Don't forget the LT120F Fresh Air Replacement Filter by LG! Just like your water filter, the air filter in your refrigerator needs to be replaced at least every six months, depending on use. This can be prefaced by an off-putting odor from your fridge leaving your food distasteful and destined for the trash. 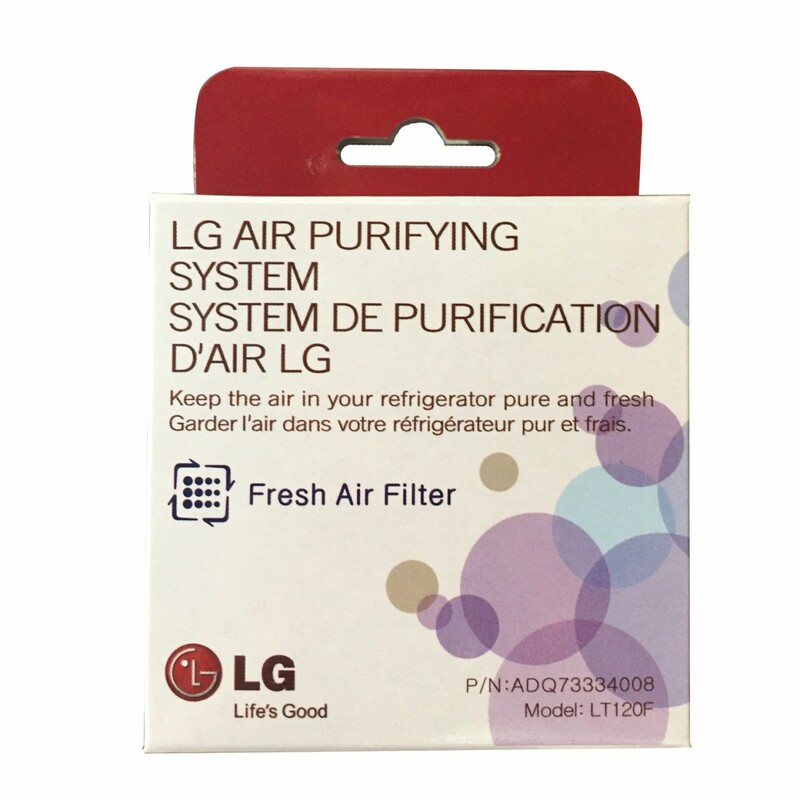 Don't lose any more groceries with the LT120F Fresh Air Replacement Filter by LG. 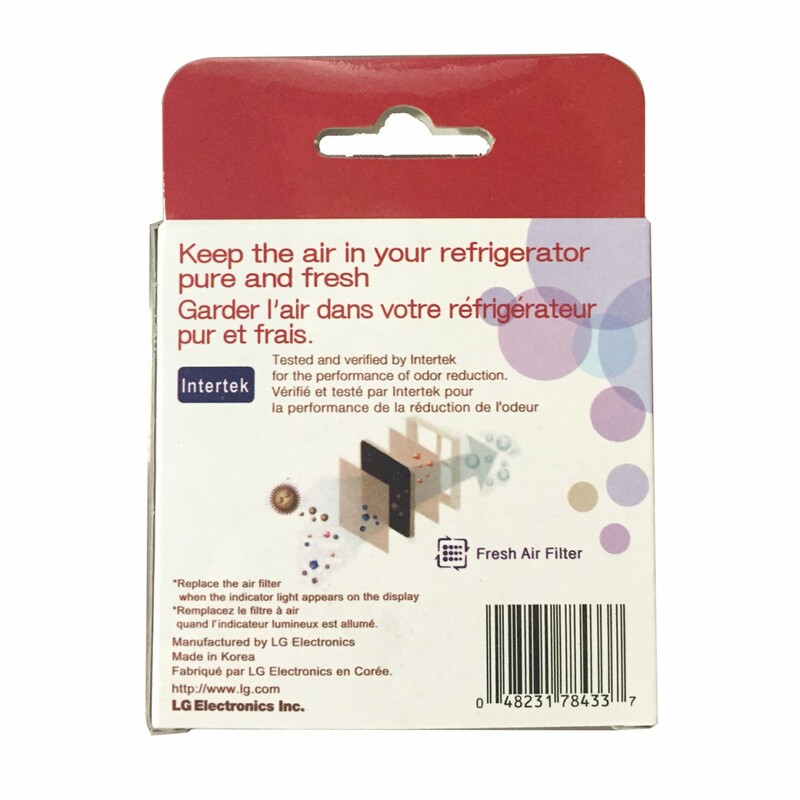 Air is forcibly circulated and deodorized within your refrigerator to keep it smelling fresh. 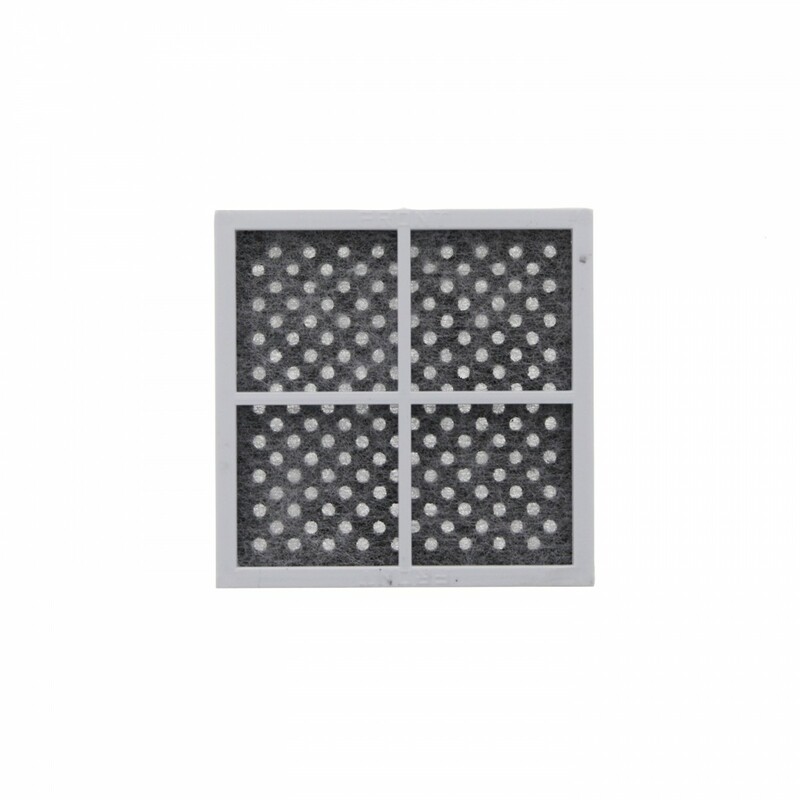 Order your LT120F Fresh Air replacement filter today!